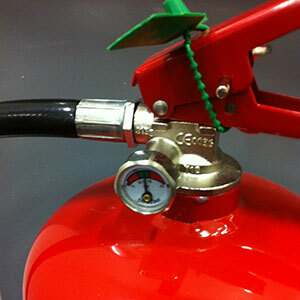 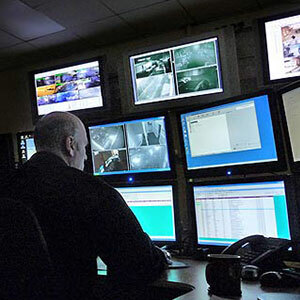 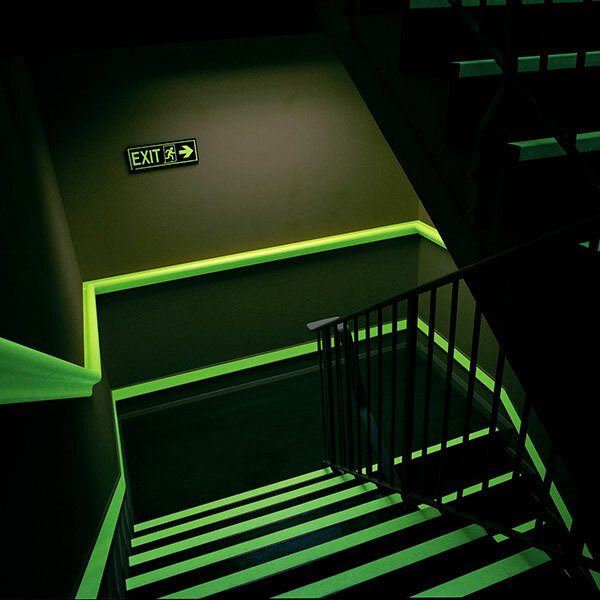 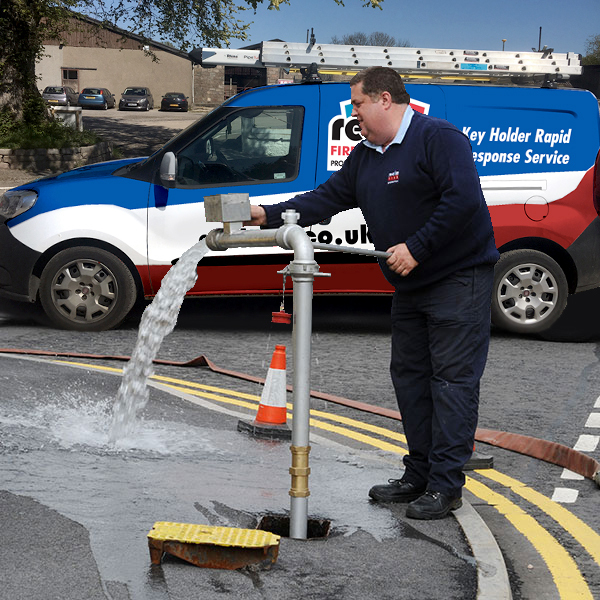 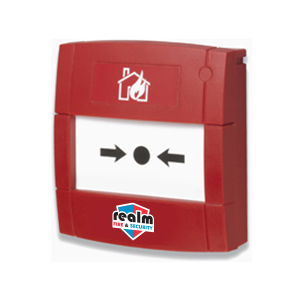 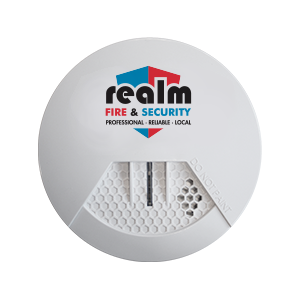 Realm Fire & Security provide the highest quality fire safety systems in the Aberdeen and Aberdeenshire area. 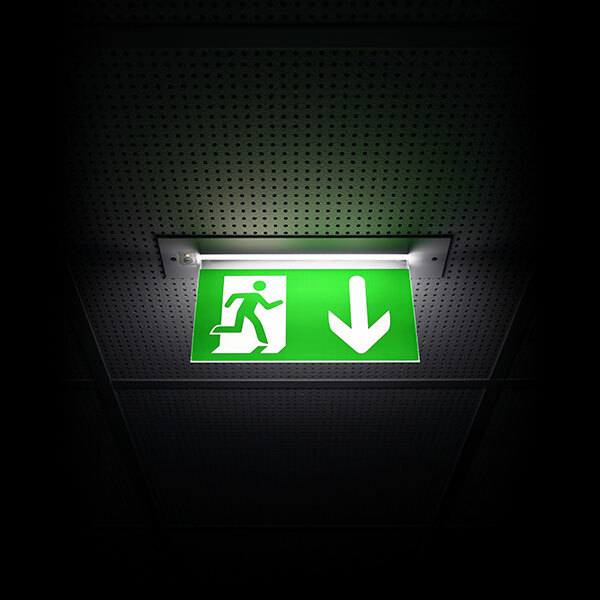 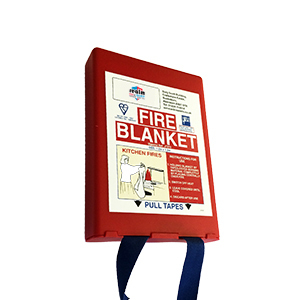 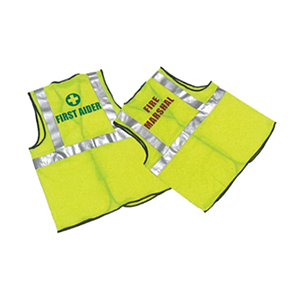 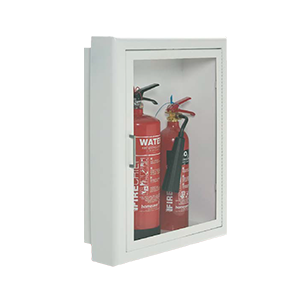 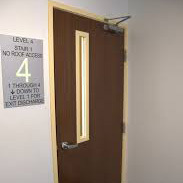 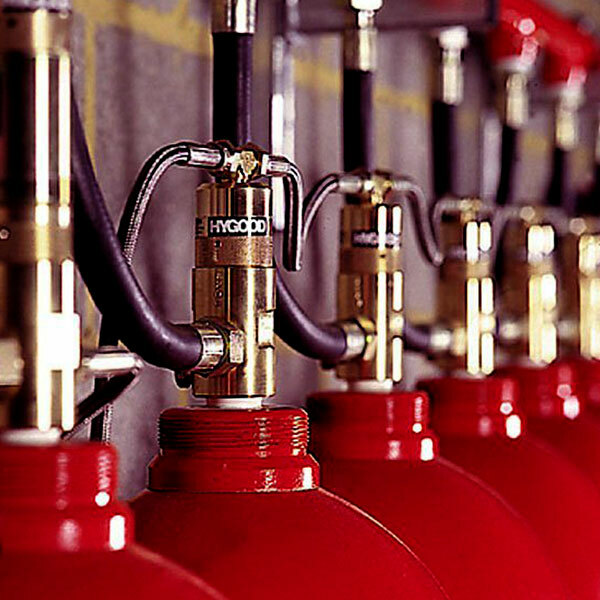 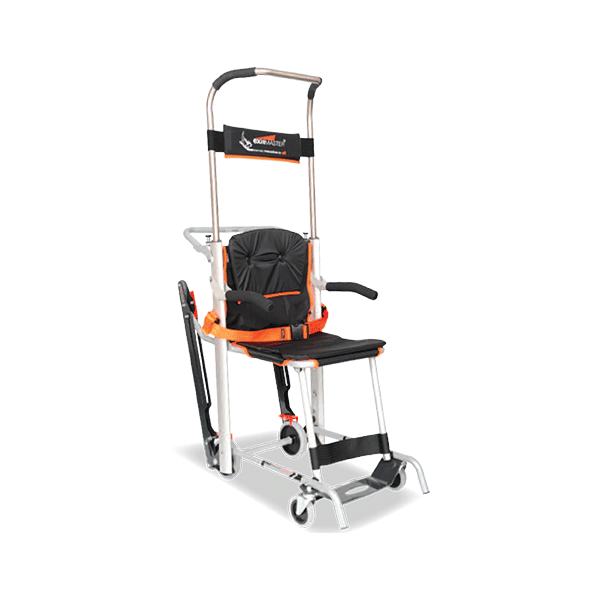 We can supply your company with all the required fire safety systems from Fire Extinguishers to the Evacuation chairs, not only do we provide the equipment but we also offer fire training to further help your employees use the equipment correctly. 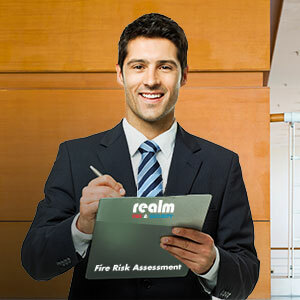 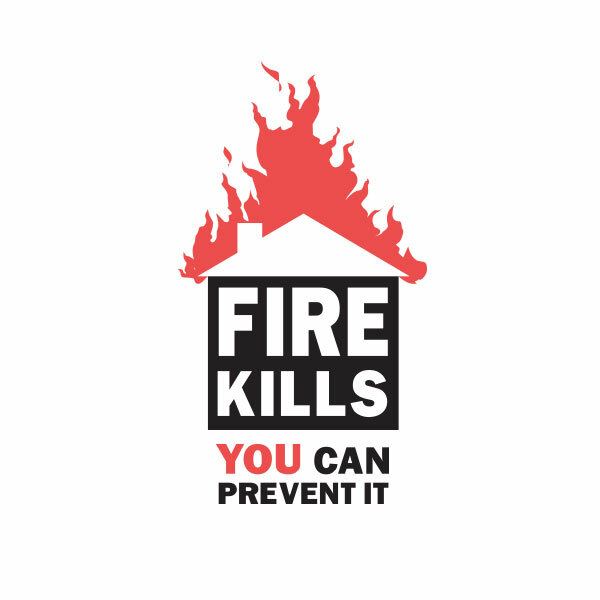 Our Fire Risk Assessments are easy to understand and follow so that you can make the correct improvements to preventing a fire accident. 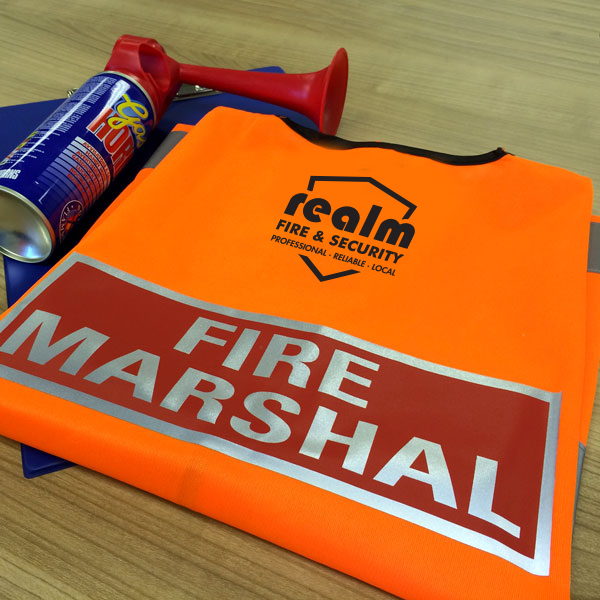 Having ex-firemen as the assessor has a huge benefit to us and to yourselves knowing that the people you are speaking to actually know about fire and what causes the most fires within the industry.